Our under 5 classes cater for the 0-5 year olds. Movement based programs which are designed to develop children emotionally, socially, cognitively and physically within a safe, structured environment. Classes align with school terms however we often offer casual classes over the School Holidays. When can I start? You can begin at any time during the term. Please phone reception on 6344 2411 to see if there is a class place available. KinderGym provides a fantastic opportunity for children and parents to play and learn together; developing gross and fine motor skills, building confidence, and learning through play. Every week offers a different focus; maybe you will fly like a super hero or jump like a monkey, but whatever you do, be ready to have some fun. Nippers is a great transition programme melding free play and structure into a highly stimulating and fun loving program. 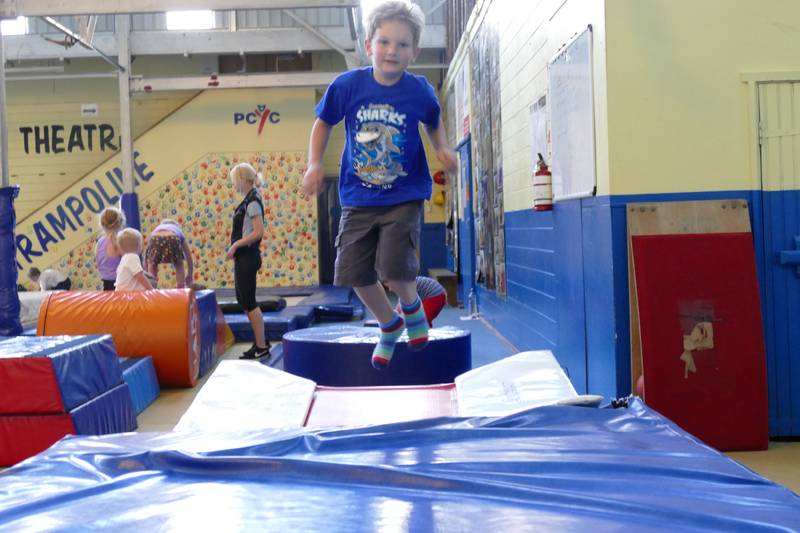 You will be taken through three structured circuits where your child will begin to develop skills such as handstands, cartwheels, balance, jumps and rolls. 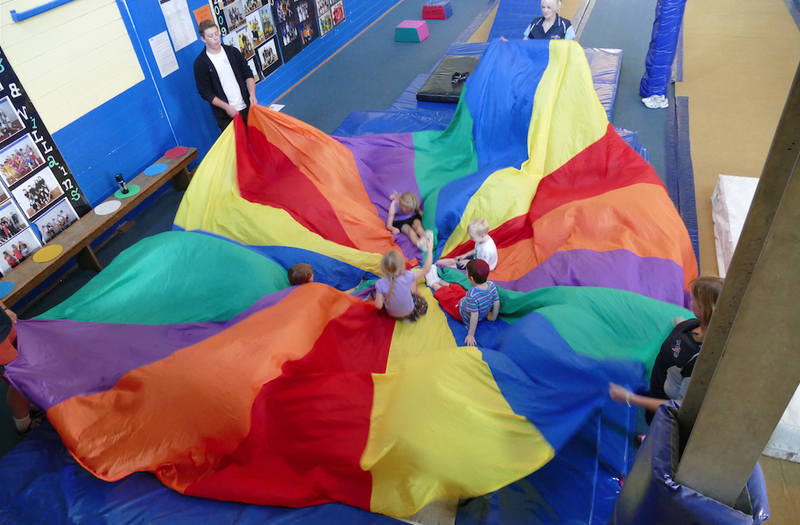 Tyro offers your child a fully structured mini GymFun session. Classes include twisting, balancing, rolling, bouncing and swinging in a safe and fun environment. Tyro uses every piece of gymnastics equipment including Vault, Bars, Beams and Floor to fully equip each child for the next stage of gymnastics. Does your child love to bounce on a trampoline and want to learn more? Bouncers is a great programme where your little bouncer will learn how to do forward rolls, baby bunny hops, baby cartwheels, bouncing from a seat landing to their feet, landing on their tummies and backs. Bouncers is a great high energy opportunity to get you kids moving and grooving.